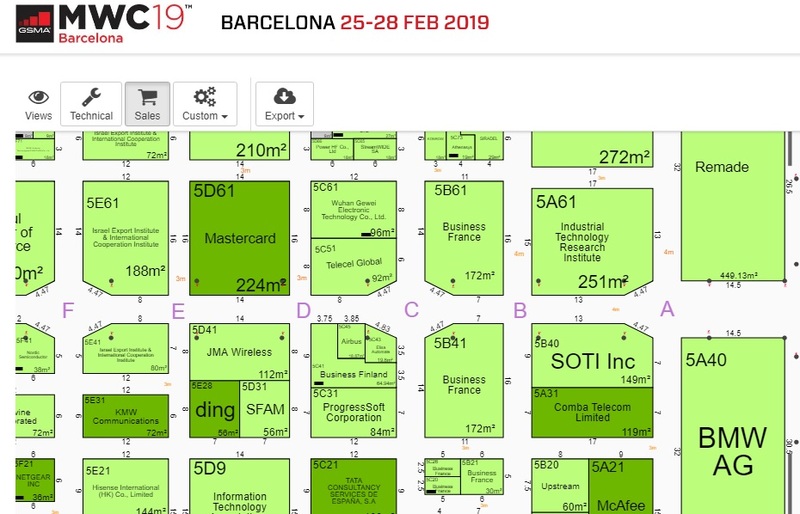 MWC2019, what is short for Mobile World Congress, or the biggest show of mobile industry, is just around the corner. 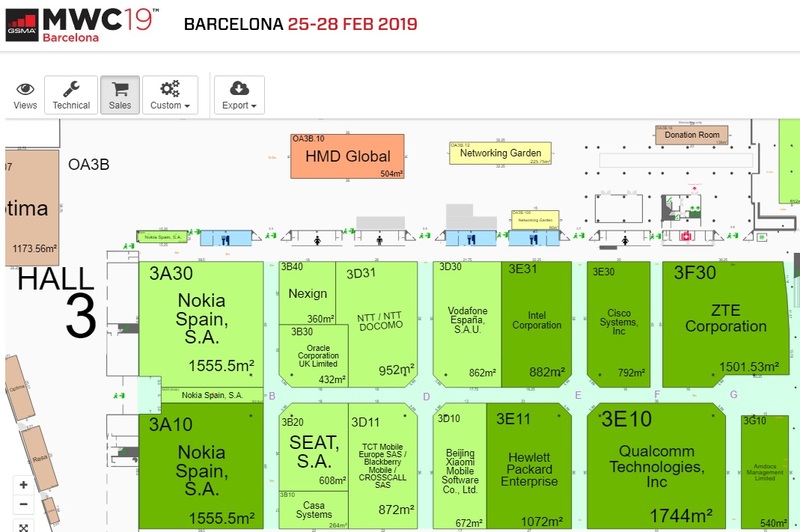 Nokia is again attending the show and will be occupying around 3110 m² of space in Hall 3. This space is traditionally used by Nokia since Finns have been renting it for years now. If you think that the space Nokia is renting big, check out the Huawei’s space in the Hall 1. I don’t know what exactly will Nokia be building there, but there are many things that need to be shown and demonstrated so some kind of smart city or environment. 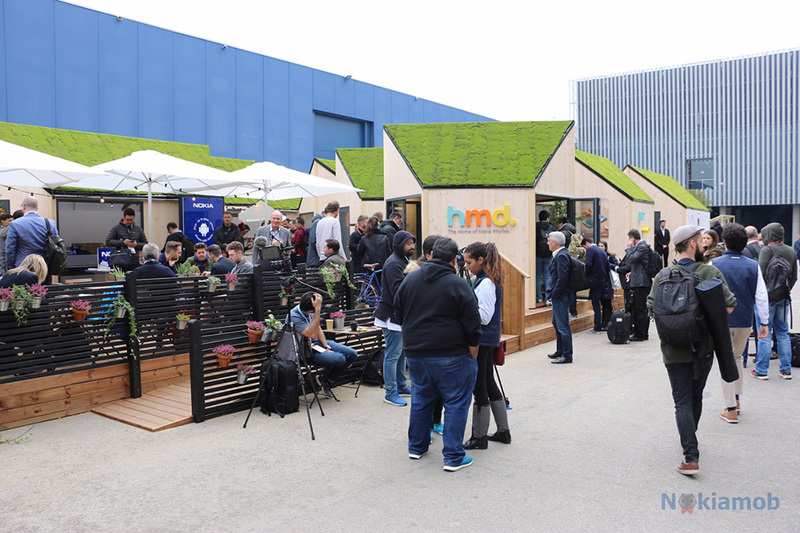 If you go North East from Nokia space, you’ll find HMD’s booth which is situated outside of Hall 3, like last year. HMD will have around 500 m² of space, where new and probably some relatively new phones will be displayed. 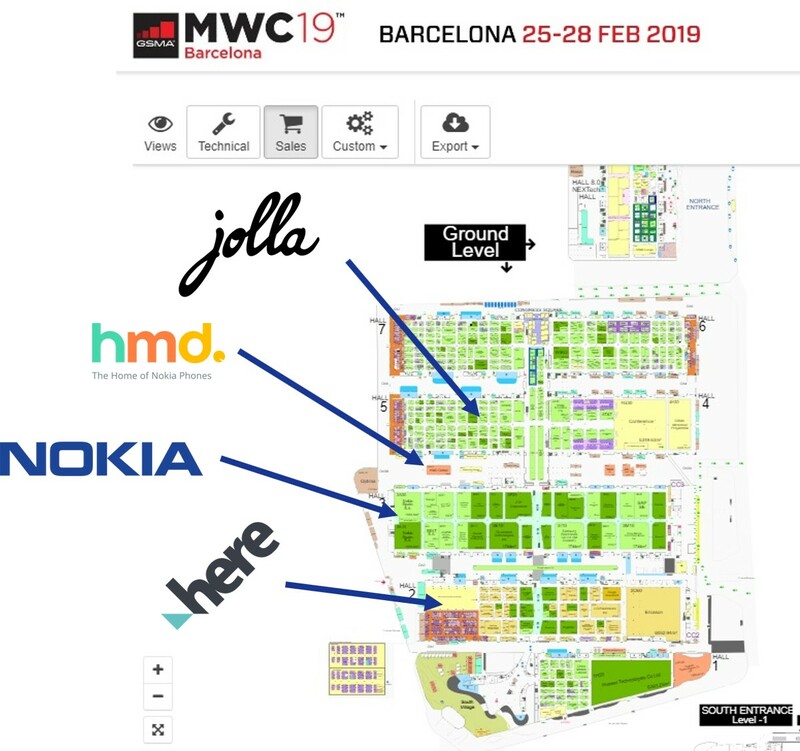 Finnish startup is still being quiet about MWC, but since booth is already reserved and mapped, we’ll be seeing Nokia phones there. 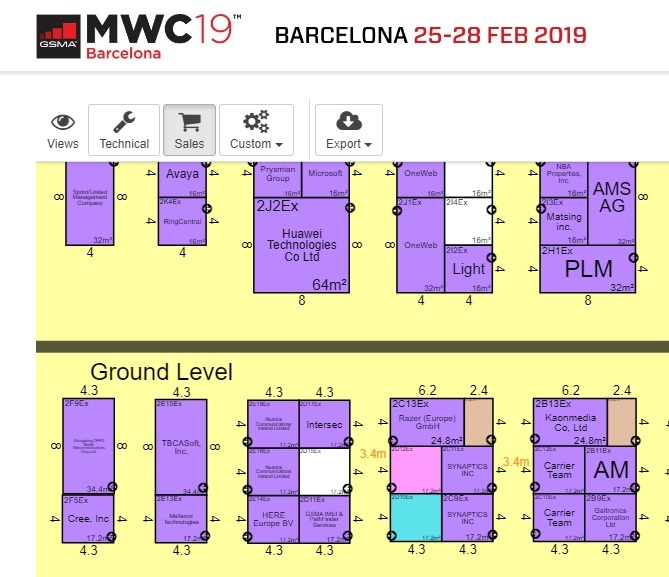 Jolla is also going to be present at MWC, but it won’t have its own space. This year Jolla will be using Bussiness Finland space, what probably is shared space for various Finnish companies. Jolla definitely won’t be pushing its own hardware there, but people should be able to try the latest Sailfish OS on Jolla and Sailfish X devices. HERE, once a proud member of Nokia, will also be using small space of 17m², which is probably meant for meetings and nothing else. I didn’t find Withings booth, but there is still time till MWC2019.